Tubelight Saturday (2nd Day) Collection Update for Morning Shows. 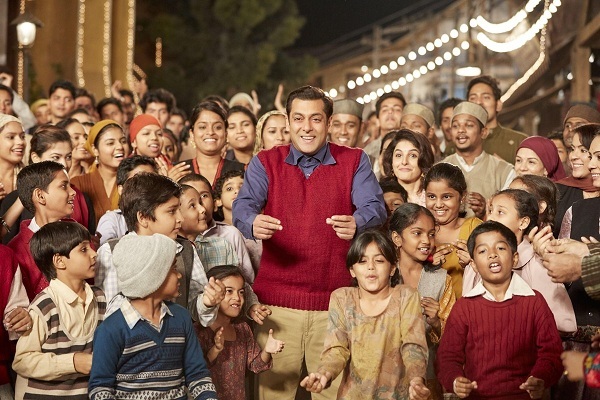 Tubelight has started decently on Saturday (Second day) at box office in Morning Shows as early reports are coming in. Film has opened to around 30-35% occupancy in Morning shows in multiplexes across India. If we compare the Morning show occupancy of Saturday to Friday then there is a drop of 10% approx. This is not so good news for Tubelight. Initial reports of the film is mixed and it is having a affect at box office now. Film will do get jump in second half of the day because of obvious reasons. However, if jump is limited then collection may remain below the mark. Tubelight has collected good on Friday (1st day), however collection could have been easily better. Story looks same for Saturday also. It is still intial days and anything can happen. But the first sign is not that great considering Tubelight is a Salman Khan film and expectation from trade is always high. Stay tuned for more updates.